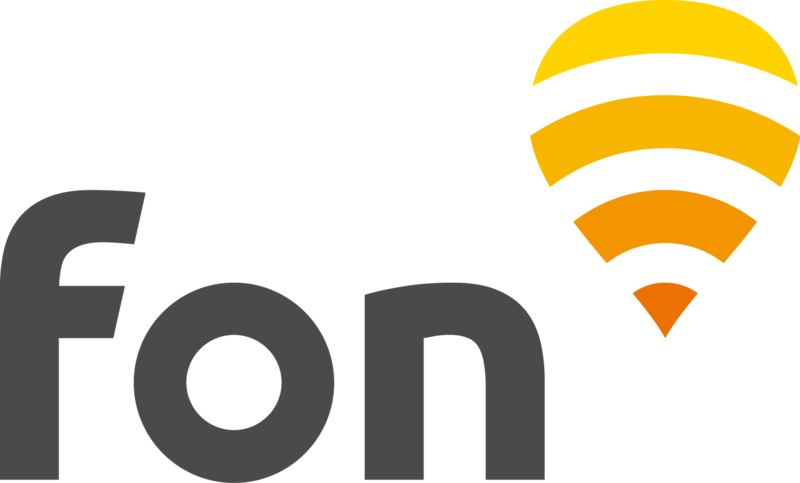 The Fon network in Switzerland is formed by Net+ Fon WiFi hotspots. Here is all you need to know so you can connect to our network in Switzerland as a Fon Visitor. If you wish to purchase a pass for the first time, look to see if a WiFi signal "net+ Fon" is in range of your device and if so, connect to it. Register to create your Fon account.